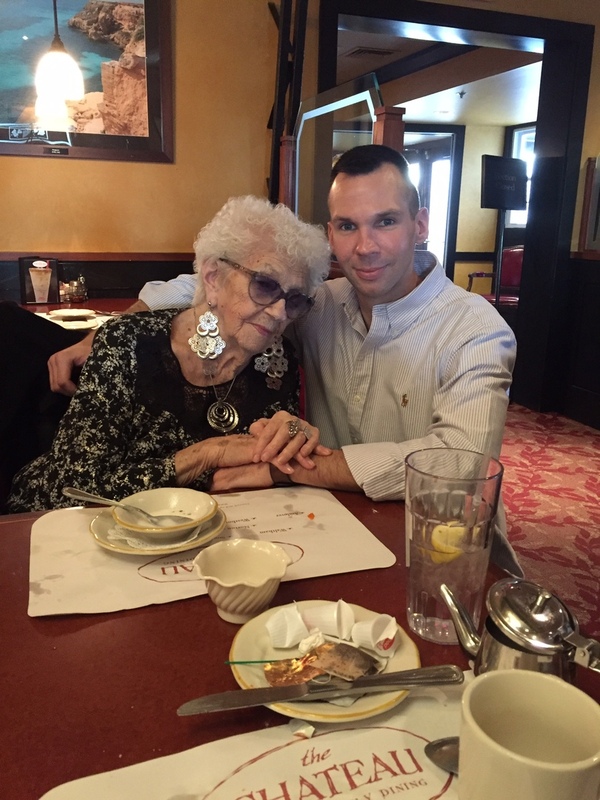 Provide comfort for the family of Helen Jarzobski with a meaningful gesture of sympathy. 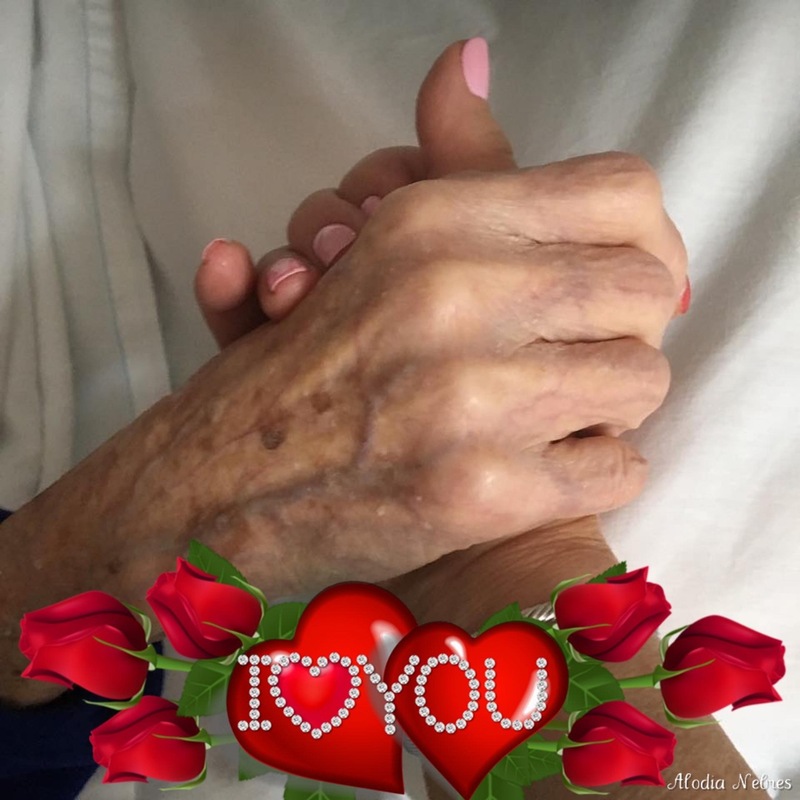 Marlboro/Worcester - Helen (Vegnone) Jarzobski of Christopher Heights in Marlboro and Christopher House in Worcester, went home to her Lord on the day of her 104th birthday, March 22nd, 2019. Ms. Jarzobski is survived by her loving and devoted daughters Darlene Joyal (Michael) of Marlboro and Maryellen Kuras (Joseph) of Grafton, and her son David of Worcester and his wife Gerri, who was like a another daughter to her. 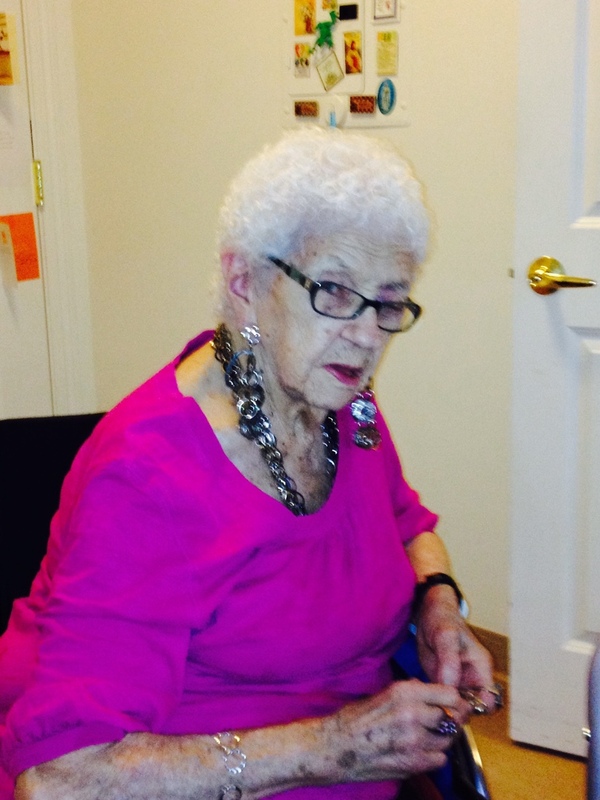 She also leaves 9 grandchildren, 7 great grandchildren, and 3 great, great grandchildren. Mrs. Jarzobski was born in Webster, the daughter of the late Giuseppe "Joseph" and Annunziata "Nancy" (Della Ripa) Vegnone. She was predeceased by one daughter Nancy Moher; 7 brothers and sisters –Serafina (Fanny) Paglione, Marianna (Mary) Caruso, Rose Paranto, Jennie (Joan) Tarcinale, Adelina (Lena) Szaforowicz, Anthony Vegnone, and Frank Vegnone. ; and one granddaughter Amanda Joyal. Funeral services for Helen were held privately and burial was in Fairview Cemetery, South Grafton, Mass. Roney Funeral Home, 152 Worcester St., North Grafton, Mass, assisted the family with arrangements. Memorial contributions in the name of Helen M. Jarzobski may be made to The Residents’ Activity Fund, c/o Christopher Heights, 99 Pleasant Street, Marlborough, MA 01752; or VNA Hospice and Palliative Care, 120 Thomas Street, Worcester, MA 01608. To send flowers to the family of Helen M. Jarzobski, please visit our Heartfelt Sympathies Store. Consider providing a gift of comfort for the family of Helen Jarzobski by sending flowers. 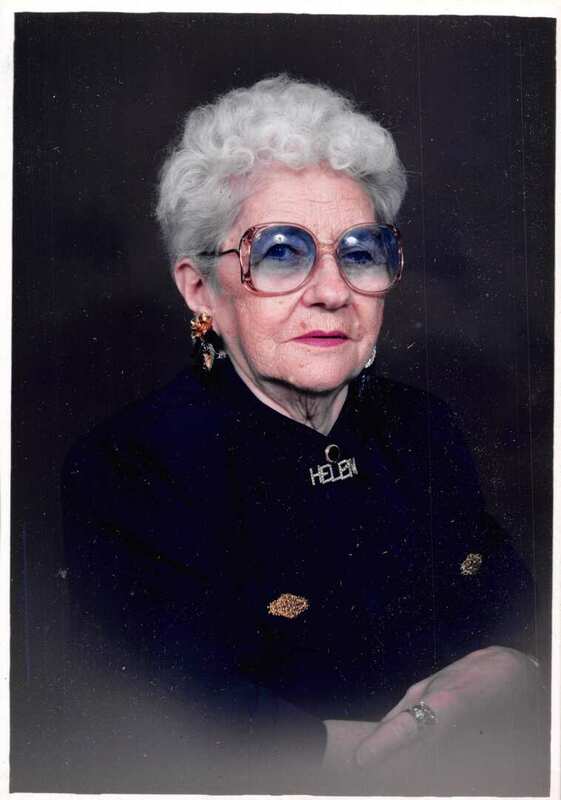 Provide comfort for the family of Helen M. Jarzobski by sending flowers. May the family of Helen M. Jarzobski please accept my sincere condolences hoping you find comfort in God's words at Acts 24:15 and Psalm 37:29.